Prep Rim jar with celery salt. 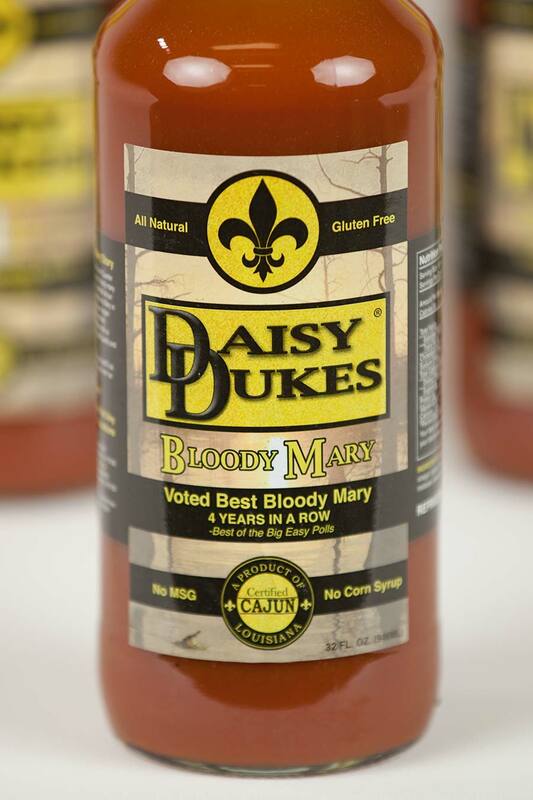 Daisy Dukes Bloody Mary Mix. In a highball or beer glass. Ice is optional. Garnish with lime.